For many people, driving is not just a necessity but a day to day need. Vehicles help in daily transportation reaching a place, whether it’s far or near. However, along with the use of vehicles, vehicular problems comes unavoidable causing stress to the driver. 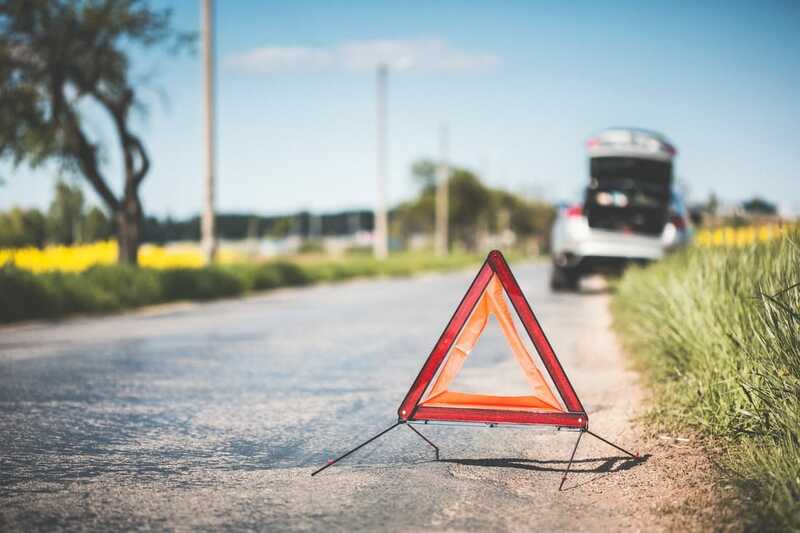 Even though, most vehicles are well-cured and checked for its maintenance, such unfortunate circumstances like flat tire, faulty engine, and overheating can certainly appear. Getting a tow truck service is a solution! There are some important things to put in mind before getting a tow truck for help. Here are some mind-blowing tips that you should not forget in getting help for your vehicle, especially when travelling along with the family. Safety is the most important thing to put into consideration in getting a tow truck service for your vehicle. Make sure that all passengers are in a safe place as there are other types of even bigger vehicles that pass through the road. Trucks and other cars can impose a threat for your passengers so the first thing to do is to park your vehicle in the safest area as much as possible before getting a tow truck service. Meanwhile, in such cases when your vehicle is stranded on a highway, it is best to stay inside of the vehicle while calling/getting a tow truck service. Be sure to turn on the hazard lights and keep the door locks to close. Never leave the vehicle unattended for there are some criminals that may take advantage of the situation. While getting a tow truck for your vehicle, preparedness is necessary. Most importantly, prepare the driver’s name and other information that might be asked by the towing company. Before making any call, gather up all paperwork for the vehicle such as driver’s license, registration, among others. Another thing which should come handy is the make and model info about your vehicle. In getting a tow truck service, making a call makes no difference in dialling a number. There are three most possible parties which you can contact to provide a solution for your vehicle. A roadside assistance program like the AAA is an example. You can contact an Auto Insurance company, some Credit Card Companies and Automaker companies in getting a tow truck for your vehicle. For new cars, its manufacturer’s roadside assistance hotline is easily accessible to help. Otherwise, you can call a tow service company that would cost more than $100 service charge. In getting a tow truck, the cost must be also taken into consideration. Remember not to choose solely on price, but on performance recommendations. Fortunately, in getting a tow truck, most companies are reputable and do not overcharge. To be prepared, you should know about the price per mile fee and the hook-up fee before getting a tow truck service contract. On average, a tow truck service cost around $109. Price per mile. Price per mile applies if you want the vehicle to be taken to a reputable mechanic shop of your choice whether it’s many miles away. Moreover, this also applies if you want to bring the vehicle all the way home despite its far distance. In this case, every mile is the basis for charges applied. Getting a tow truck operator like this may ask for a cheaper hook-up fee, but charges higher prices in each mile. Hook-up fees. The hook-up charge is the cost you have to pay in attaching your vehicle to the tow truck. Be aware of talking about this charge because there are some tow truck operators which might not explain it clearly. It is mistakenly assumed that hook-up fees are the only have to pay when in fact, there are also other charges like the per mile charge. Remember that NOT ALL towing companies are equal. Thus, in getting a tow truck service for your vehicle, it is important that you get the service of an expert so that damage can be avoided. It is easy to see if you are talking to an expert in tow. He should be very knowledgeable about the problem talked over the phone. Do not go with someone you have a bad feeling. An expert is extremely knowledgeable on many sorts of vehicle problems and you will notice it while explaining what had happened to your vehicle. The towing industry does not differ from other industries where there are bad guys you cannot trust and good guys who will help. Choose wisely in getting a tow truck service. Your family, neighbours, co-workers, and friends might give some suggestions of a trusted tow truck company. Likewise, you can ask help from the local police department, the Internet or get a service of a reliable app. Patience is another important factor in getting a tow truck service. Without patience, it will be difficult to incur solution to problems with your vehicle. Patience will help you solve your problem until the towing truck arrives to help. Getting a tow truck company service for your vehicle is the most helpful solution, especially when you break down on the side of the road. Calling a tow truck is like calling a rescue team for your vehicle, but don’t forget these important tips. June 21st marks the first day of summer. Ahh, the summer solstice has finally arrived. The weather is beautiful and the rains of Spring have finally begun to let up. Summer flowers have arrived as has the hum of neighbors swimming pools and laughing children. What also has arrived, in addition to the noise of lawn mowers, is the sound of motorcycles. 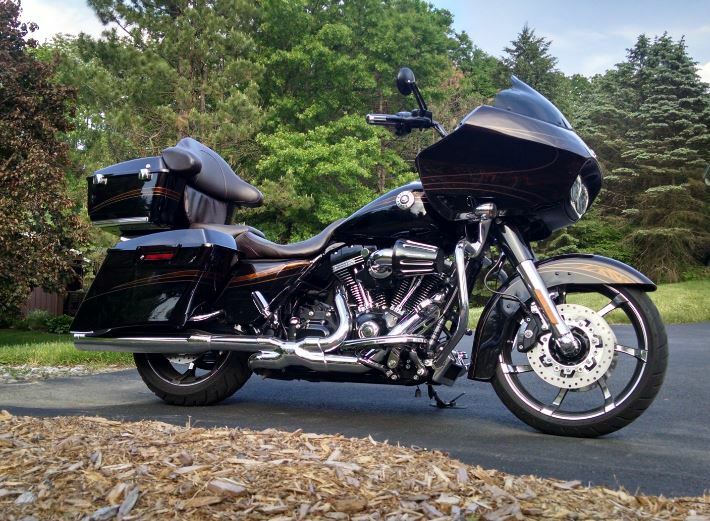 I don't know about you, but where I live, the daily noise of thunderous Harley Davidson's casually sauntering through neighborhoods and long country roads. Sounds dreamy, right? We wish it were always the way of life, slow, calm, and abundant. But, sometimes we gotta bring in the ropes of reality and realize that our vehicles need just as much work in the summer months as they do in the winter. Make sure your 4 wheeled vehicle has windshield wiper fluid changed for warmer weather and tires inflated to their recommended PSI ratings. 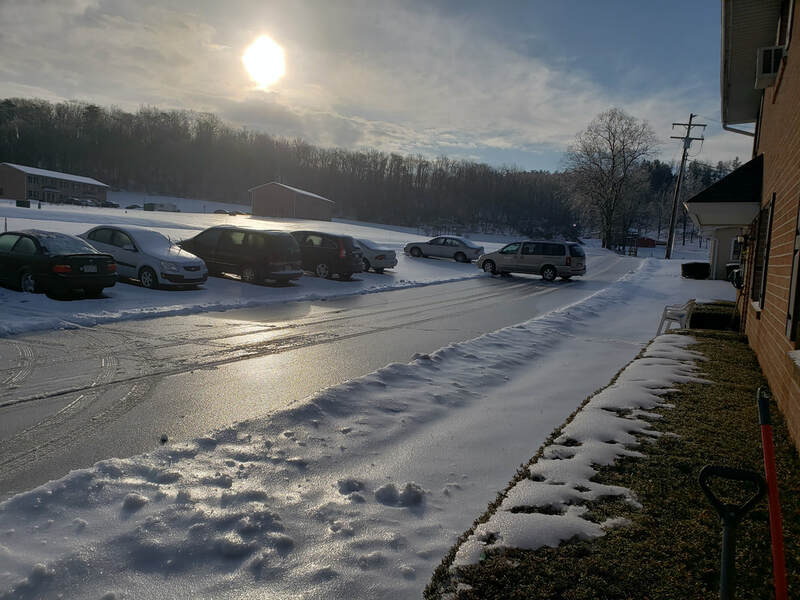 Here at Bethlehem Towing we want your towing experience to be as safe as possible. We are unfortunately too familiar with injuries that occur on the roadside. We have written this blog with your safety in mind. We wish to offer suggestions to help keep you safe if you are stranded with your vehicle. 1) Do not exit the vehicle on a busy road. Please use your best safety knowledge and resist the urge to get out of the vehicle to look at your tire if you believe it has gone flat or if you believe your car suffered damage. Do NOT exit your vehicle when your vehicle is within the lanes of traffic. Pull your car off to the side of the road and ensure you are safe and out of harm’s way prior to exiting the vehicle to assess for damage. We strongly recommend you remain in the vehicle until our towing professionals arrive to assess for damage. Our staff are highly trained in roadside safety and will make your safety a priority. 2) Shut your vehicle off if you suspect it is overheating. After you have pulled safely off the road you should turn the engine off if you suspect overheating. Allowing the vehicle to remain running in this situation will further potentiate damage to your engine. DO NOT take off the water cap or radiator cap when your engine is still hot as the cap will burst open under the pressure, and will cause serious burns and scalds. Your engine must be completely cooled down before you attempt to touch any of your vehicles fittings or fluids. You may add antifreeze to a cooled radiator. Also ensure proper oil levels. Take your vehicle to service center for further diagnostic testing. This may include checking hoses for leaks and checking your fans. 3) Turn on hazard lights or interior lights in the dark to ensure other vehicles see you. If you are prepared and have a flare or cone in your vehicle this may be a good time to break them out to alert other drivers of the hazard up ahead. 4) A common practice in the United States is to hang something white out of a closed vehicle window to signal other drivers of the hazard beside the road. If you must leave your vehicle beside the road most states require that you notify the local police department of the vehicles location. This may prevent your vehicle from being towed by the local police department which usually includes impounding and storage fees. In this situation we strongly suggest you call Bethlehem Towing to be proactive and prevent the hassles of being towed by local authorities.